Here is your chance to own a condo within walking distance to BYU! 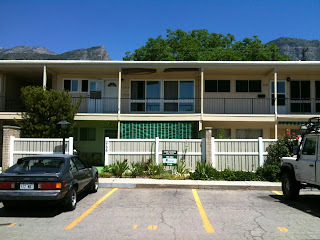 This is a 3 bd 1 bth condo on the East bench of Provo. $119,900.